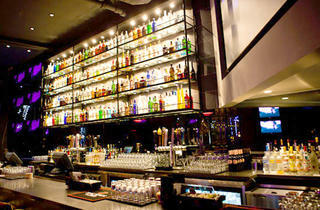 Revolver is a video bar reborn. Several years ago, it went out of business and the space became an upscale gay lounge. But when the lounge folded in 2011, Revolver came roaring back with a new look, better cocktails and, in a nod to the times, strippers on the table tops. The result has been a resounding hit with the West Hollywood crowd, who now pack the relatively small bar to overflowing and often wait in line to get in at peak times. 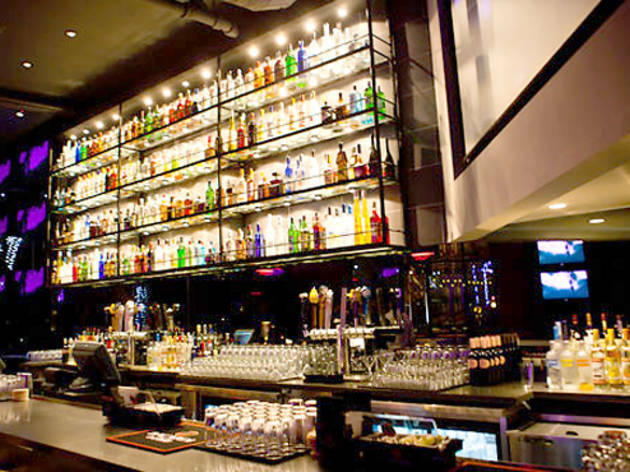 A happy medium between neighborhood bar and megaclub, Revolver strikes just the right note with a simple winning formula that combines good music, familiar videos and an inviting atmosphere.